Posted on February 19, 2014 by Jerrika! 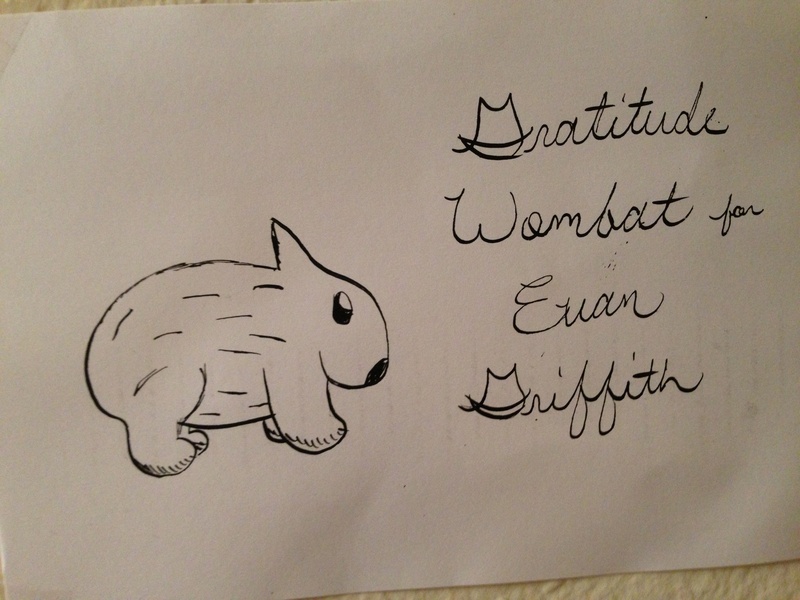 Back in July or August, I drew wombats, sheep, and a goat as a thank you for everyone who commented on this blog when I needed them to, and sent them out. I also wrote accompanying letters explaining why they were getting a gratitude animal three or four months after they’d earned them. I did them all with the quill and ink I got for my birthday, and ink splattered on a lot of them. I kind of got the hang of writing with it by the end of them. 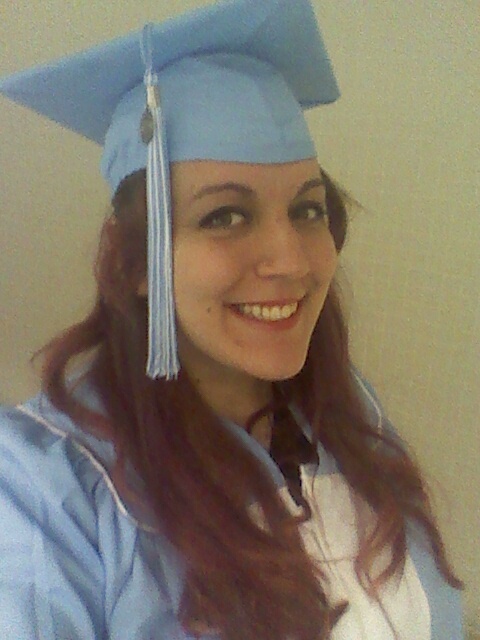 I also graduated from university with a B.A. in English. Only took one extra semester, which isn’t too terrible considering I transferred twice and therefore kept having to retake courses for which I lost credit. 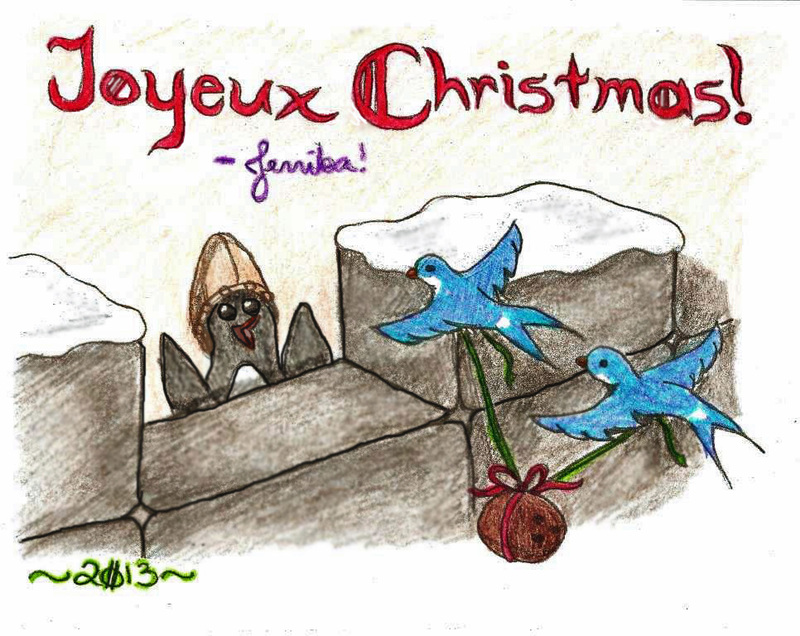 I finished drawing my Christmas card this year from the sketch I drew up last year, printed them, stuffed and addressed envelopes, then lost the box that had most of them in it. I found the box and sent them out last week with a note explaining briefly what had happened. 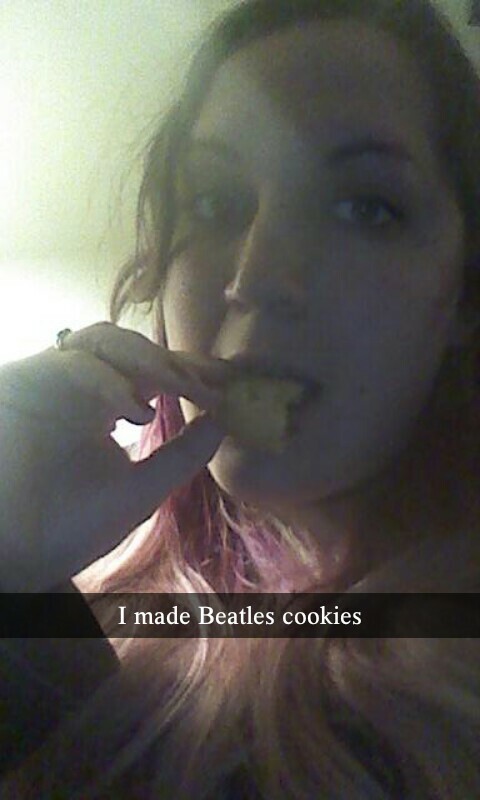 On the night of the Beatles Tribute I successfully made chocolate chip cookies that passed my test of being soft after cooling off. I am still chuffed about them, even though I ate the last one a week ago and did end up burning the last eight I put in the oven. 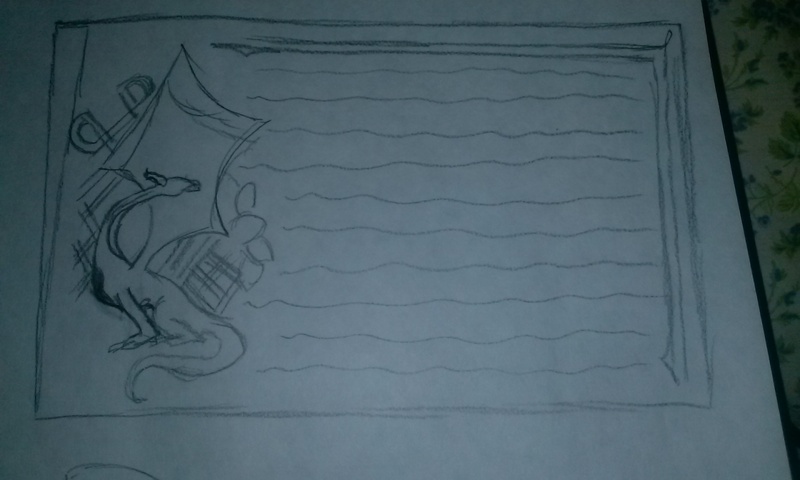 I made a present for my boyfriend for Valentine’s Day, which consists of a short composition titled “On the Establishment of Relations with Dragons” written on a big piece of sketch paper, with a dragon and other aesthetic elements drawn around it. 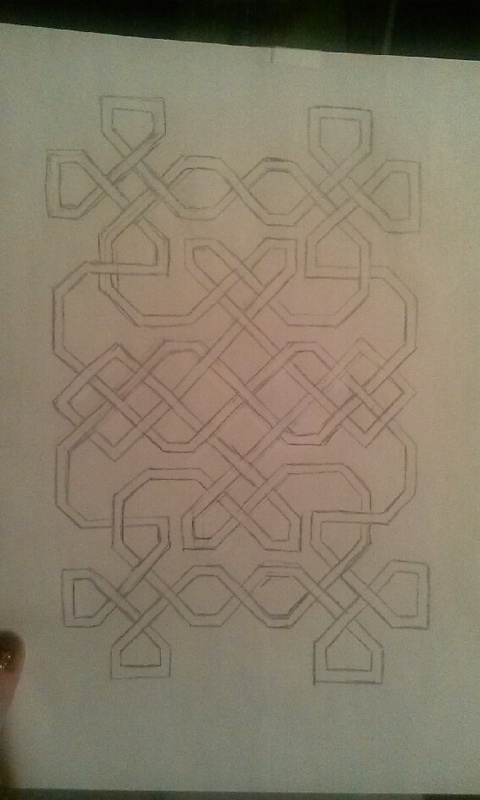 Related, I drew, for the first time, a relatively complex Celtic knot that actually consists of one line all the way through and weaves together perfectly. Most of it ends up being covered by the dragon, but I spent forever drawing it up proper anyway. The width of the lines are only slightly not uniform. Hopefully I’ll have more obviously impressive accomplishments to offer in the near future.